Planning the perfect Valentine’s Day dinner can be a little stressful. Especially if you’re hoping to really impress your partner. Last week, we threw out some ideas for the unconventional couples, but don’t worry, we didn’t forget about the rest of you. As much fun as axe throwing can be, sometimes after a hard day at work, you just want to enjoy a classic, romantic dinner with the person you love the most. 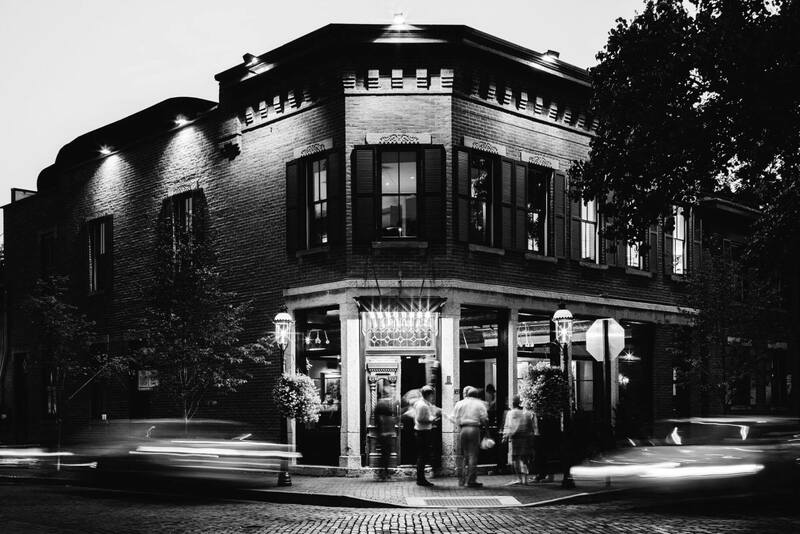 So for all of you old-school lovers out there, here are The Best Valentine’s Dinners In Columbus. 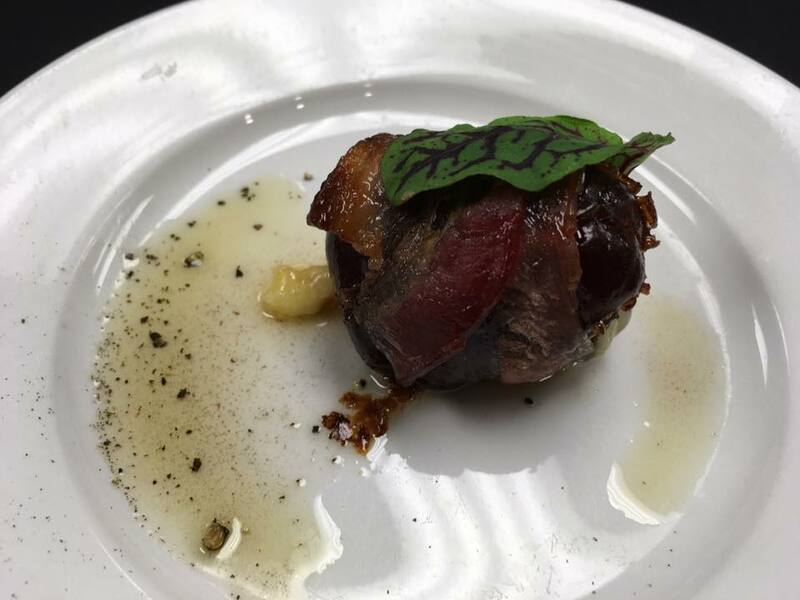 The five-course menu includes options like Duck Terrine, Maine Lobster Bisque, Pan Seared Blue Cheese Crusted Beef Filet Mignon, Wild Cheese & Roasted Walnut Log, and Salted Caramel Bavarian Dome. See the whole menu for Valentine’s Day here. 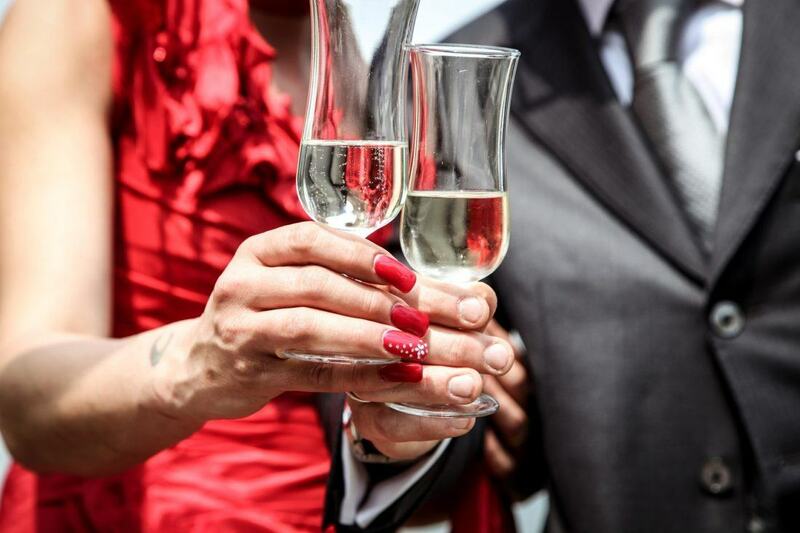 $99 per guest (beverages, tax & gratuity not included). Reservations can be made here. The Refectory is located at 1092 Bethel Road, Columbus, Ohio 43220. This four-course menu includes options like potato soup, Goat cheese croquette, Duck breast, and Panna cotta. See the whole menu for Valentine’s Day here. $60 per guest (tax & gratuity not included). Reservations can be made here. Wolf’s Ridge Brewing is located at 215 N 4th St, Columbus, Ohio 43215. 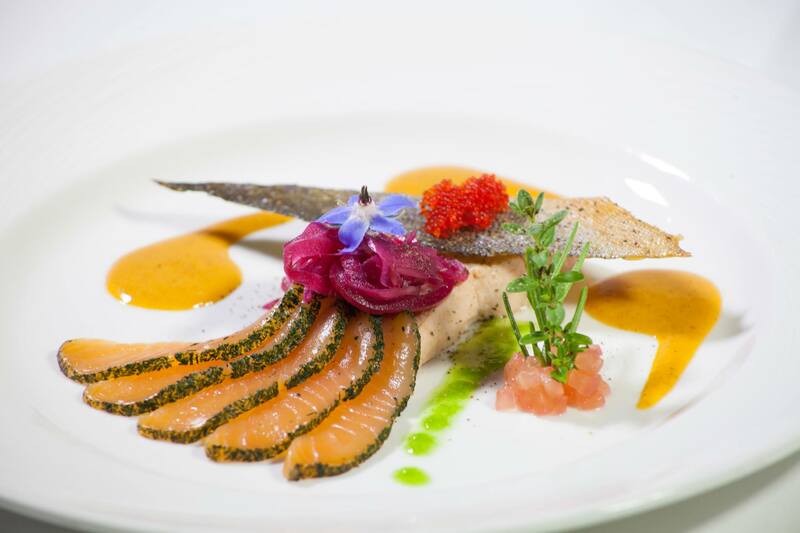 This three-course dinner includes options like seared foie gras, salmon, trio of duck, sea bass, and malted vanilla creme brulee. See the whole menu for Valentine’s Day here. $55 per guest (tax & gratuity not included). Reservations can be made here. Lindey’s is located at 169 E Beck St, Columbus, OH 43206. 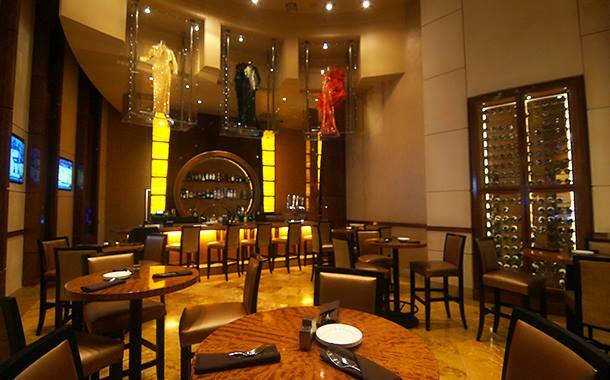 The menu options include New York Strip Steak, Surf & Turf, and Vodka Cream Seared Scallops. See the full Valentine’s Day menu here. Prices vary. Reservations can be made here. 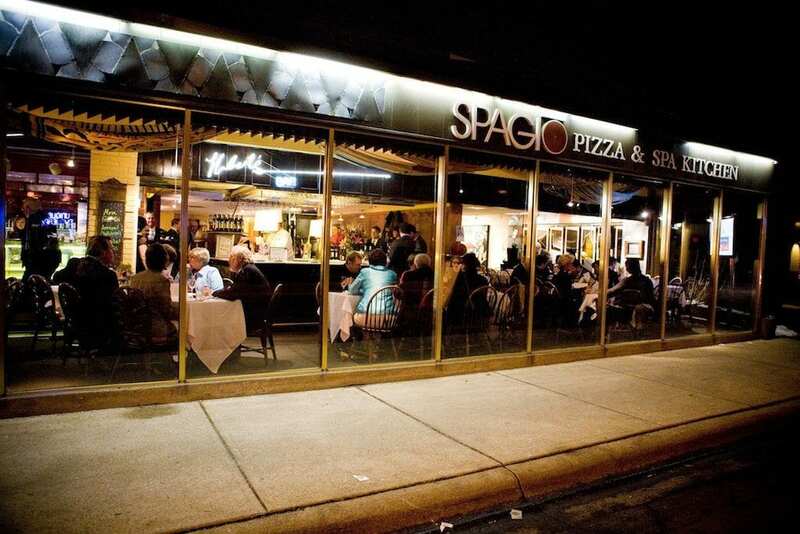 Spagio is located at 1295 Grandview Ave, Columbus, OH 43212. 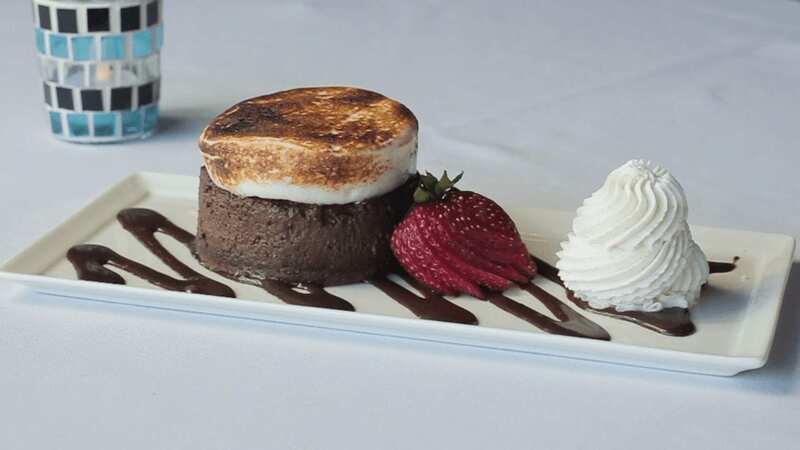 The special menu includes options like Spinach & Artichoke Dip, Ahi Tuna Bowl, Cod and Shrimp Scampi, Broiled Filet Mignon, Pasta For Two, and Hot Chocolate Lave Cake. See the full Valentine’s Day menu here. Prices vary. Reservations can be made here. The Boathouse is located at 679 W Spring St, Columbus, OH 43215. 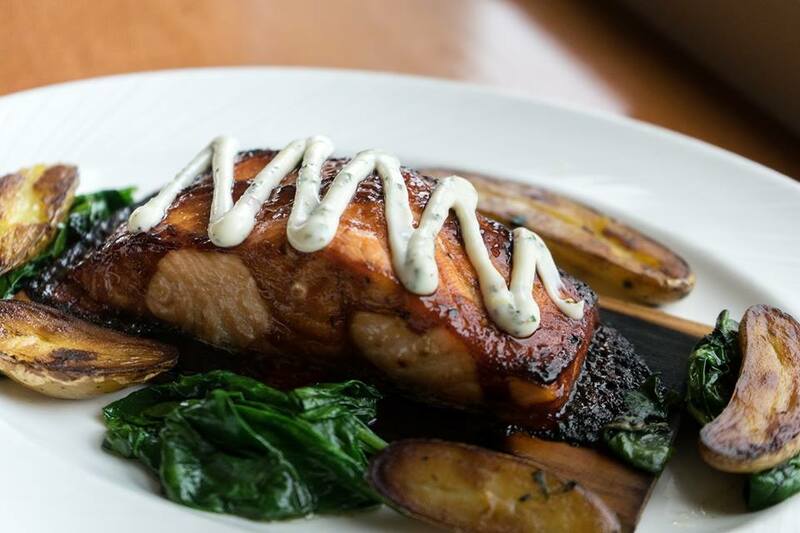 The menu includes options like Arctic Char Del Mar, New Zealand King Salmon, 8 oz Bone-In Filet, and Surf & Turf. See the full Valentine’s Day menu here. Prices vary. Reservations can be made here. Eddie Merlot’s is located at 1570 Polaris Pkwy, Columbus, OH 43240. 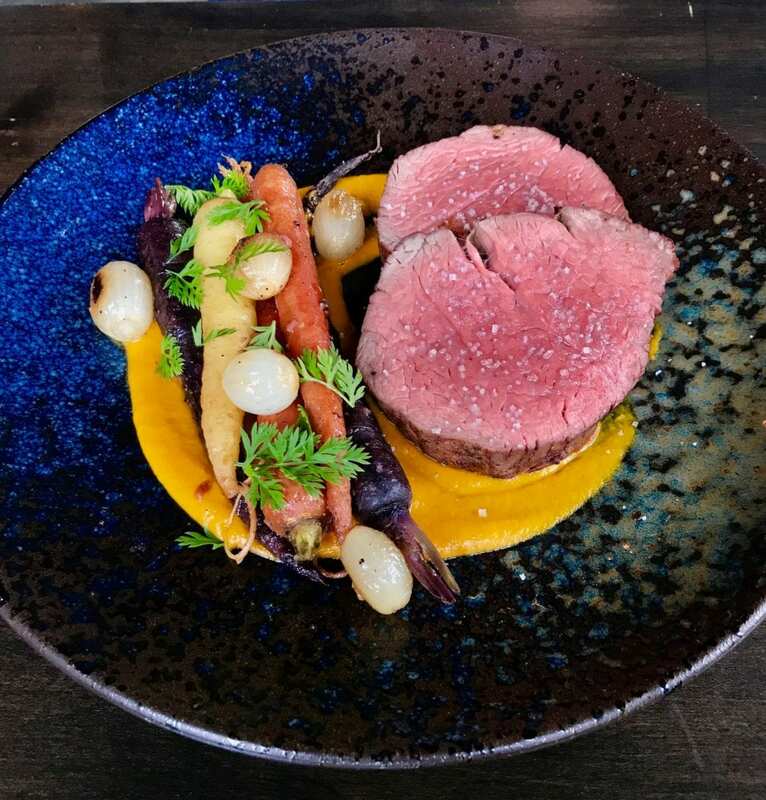 Black Point is offering a three-course Surf & Turf meal. The special menu will be served from February 9-14 and costs $55 per guest. For more information, click here. Reservations are not required. Black Point is located at 570 N High St, Columbus, OH 43215. 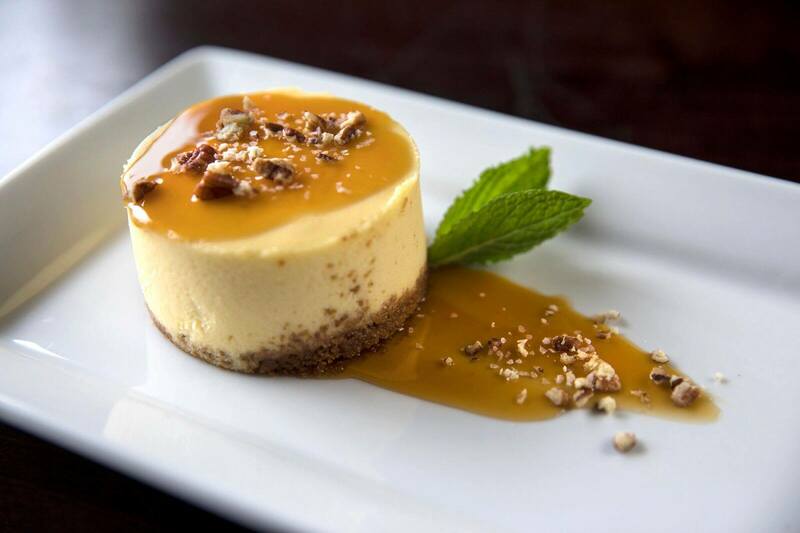 This three-course menu includes options like mussells, Root Vegetable Risotto, Spice Crusted Yellowfin Tuna, and Turtle Cheesecake. The menu will be served from February 9-11. See the full Valentine’s Day menu here. $40 per guest (tax & gratuity not included). Reservations can be made here. Copious is located at 520 S High St, Columbus, OH 43215. The three-course menu includes options like Calamari, Scottish Salmon, Half Roasted Chicken, and creme brulee. This prix-fixe menu is available weekly, Wednesday-Sunday. See the full menu here. $49.99 per guest (tax & gratuity not included). Reservations are not required. Final Cut Steak And Seafood is located inside the Hollywood Casino at 200 Georgesville Rd, Columbus, OH 43228.